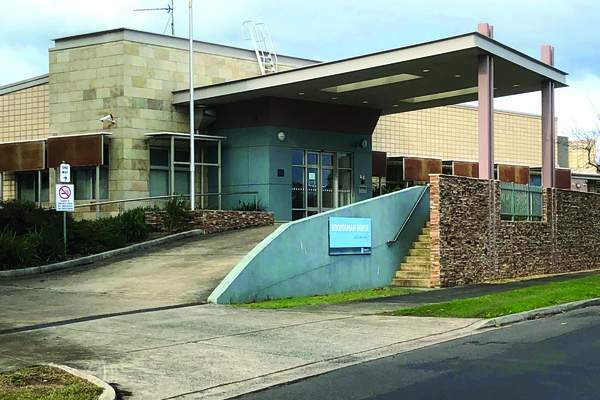 Alfred Health has pleaded guilty to a breach of the Occupational Health and Safety Act and was fined $25,000 after a nurse was assaulted by a patient who was known to be physically aggressive. On 6 October 2015 a patient was admitted to the Alfred Hospital Intensive Care Unit. Physical aggression was noted as a ‘behaviour of concern’, as the patient had limited communication skills, and often expressed frustrations physically. 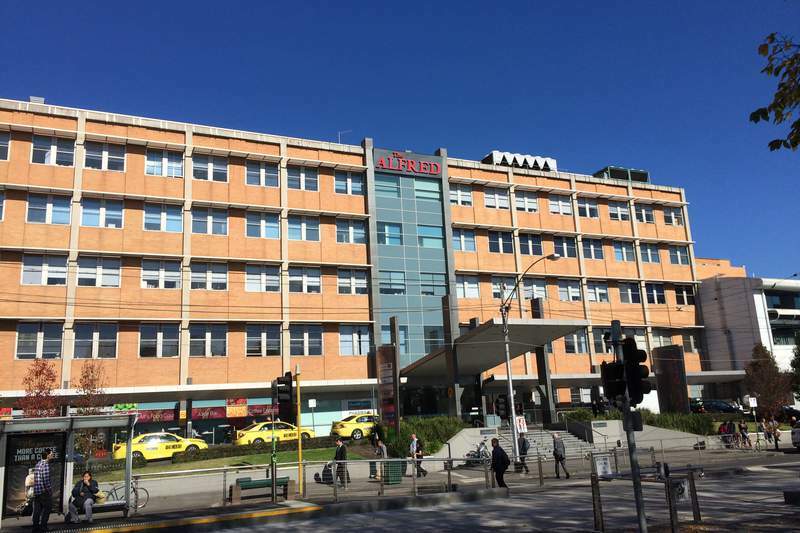 On 13 November 2015, the patient was transferred to the Caulfield Hospital into a rehabilitation wing. Although there was a behavioural plan, there was no reference to mechanical restraints or personal duress alarms. Between the patient’s admission date and 6 December 2015 there were a number of incidents involving the patient grabbing nurses and on 6 December the patient seriously physically assaulted a nurse. 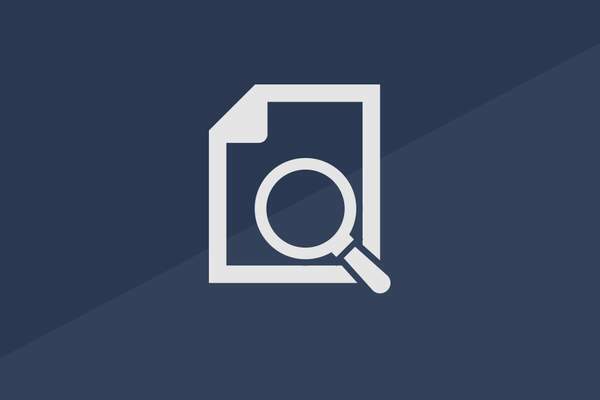 ANMF referred the matter for WorkSafe investigation under S.131 of the Occupational Health and Safety Act. 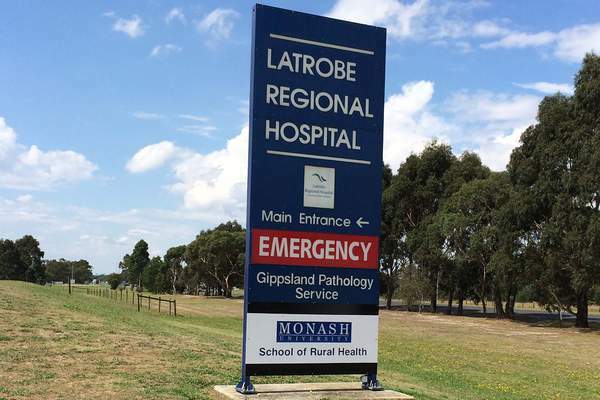 At a hearing in December 2018 at the Moorabbin Magistrates Court, Alfred Health pleaded guilty to one charge contrary to the Act – failure to provide information, instruction and training as necessary. Magistrate Crisp had provided a sentence indication there would be a non-conviction disposition if the offender pleaded guilty. Alfred Health also had to pay the Victorian WorkCover Authority’s legal costs of over $9000. instruct its employees to develop a behaviour management plan for the patient that included the use of mechanical restraints, if necessary, and wearing personal duress alarms, and train its employees in the use of mechanical restraints and personal duress alarms. ANMF (Vic Branch) Acting Secretary Paul Gilbert said the Branch and the Nursing & Midwifery Health Program Victoria are available for advocacy and support for members who have been injured at work. 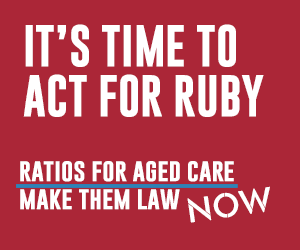 ‘Nurses, midwives and personal care workers should expect to be safe in their workplace,’ Mr Gilbert said. ‘Alfred Health and all health services should heed employers’ responsibilities under the Occupational Health and Safety Act to keep their staff informed, trained and equipped, to minimise risk of occupational violence and aggression.